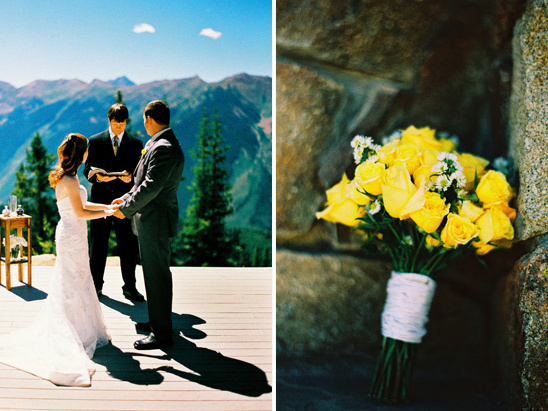 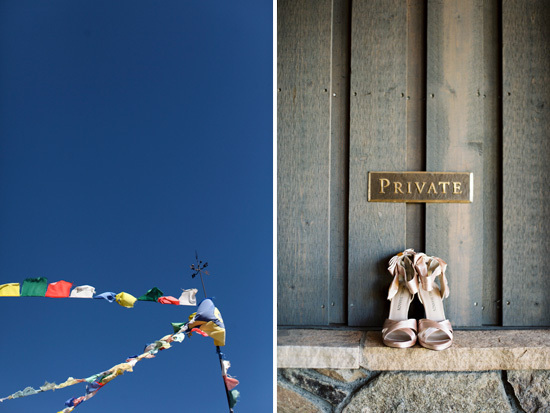 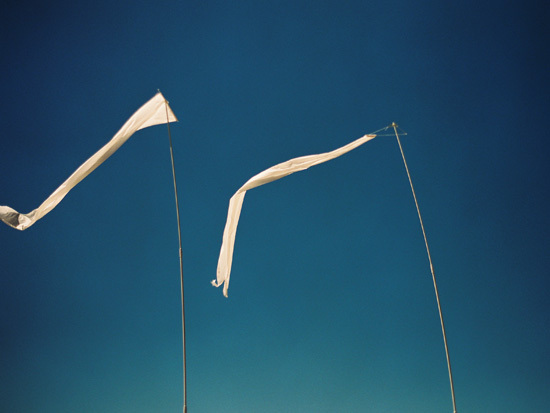 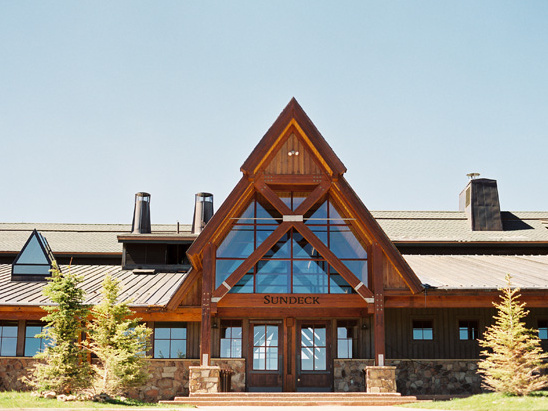 this intimate wedding at 11,200 feet was absolutely glorious. 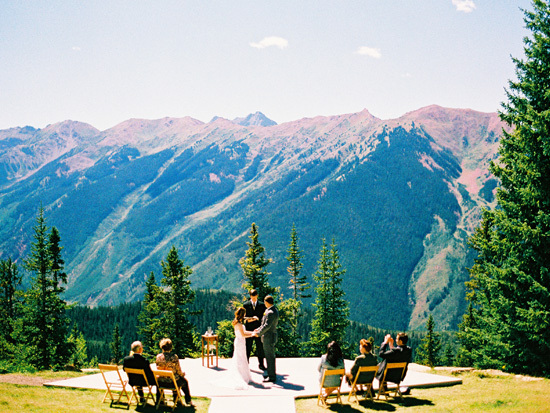 the little nell, in aspen, is one of the most beautiful locations you could choose for your wedding. 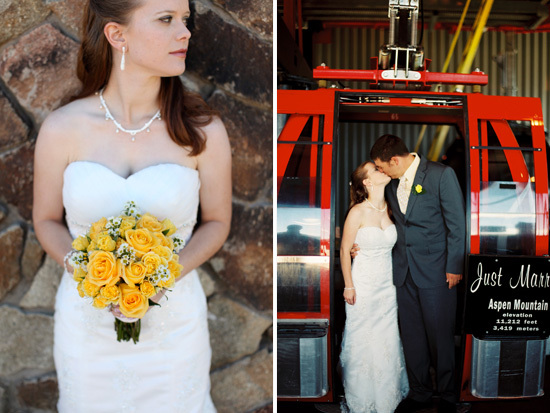 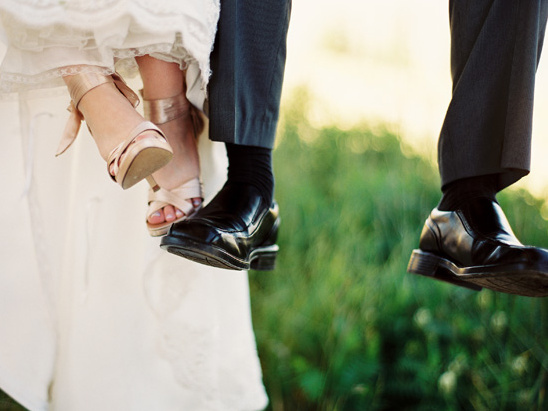 you can see lots more from this day over on the smitten blog!